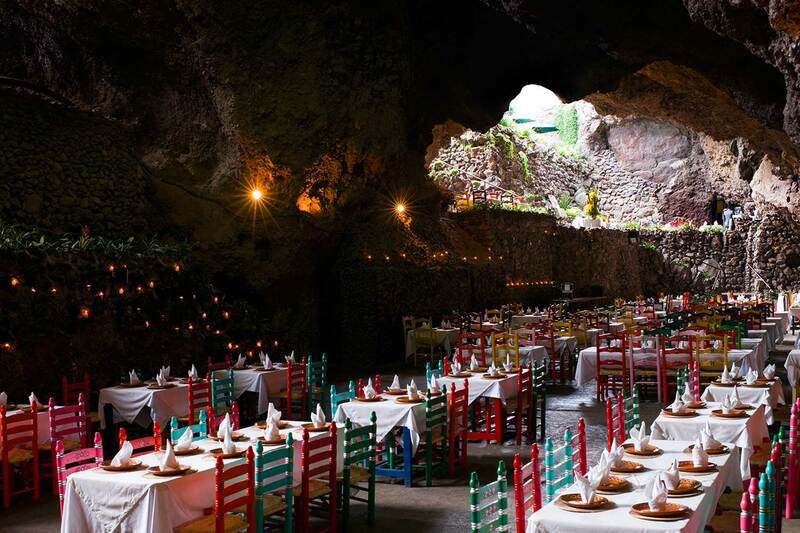 Just a few steps away from the Teotihuacan Pyramids, La Gruta Restaurant is one of the most traditional and impressive places of the area. 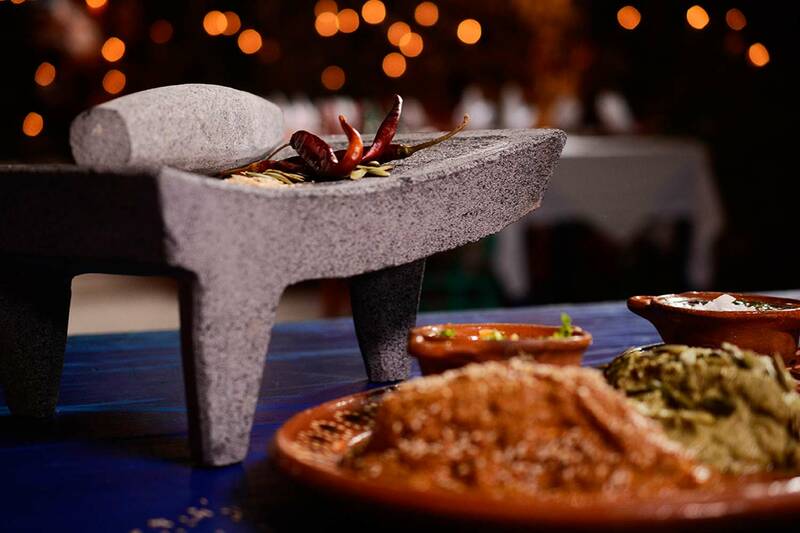 Here you will get the chance to taste delicious dishes that mix local cuisine ingredients with pre-Hispanic culinary heritage, and enjoy traditional Mexican folk dance shows. 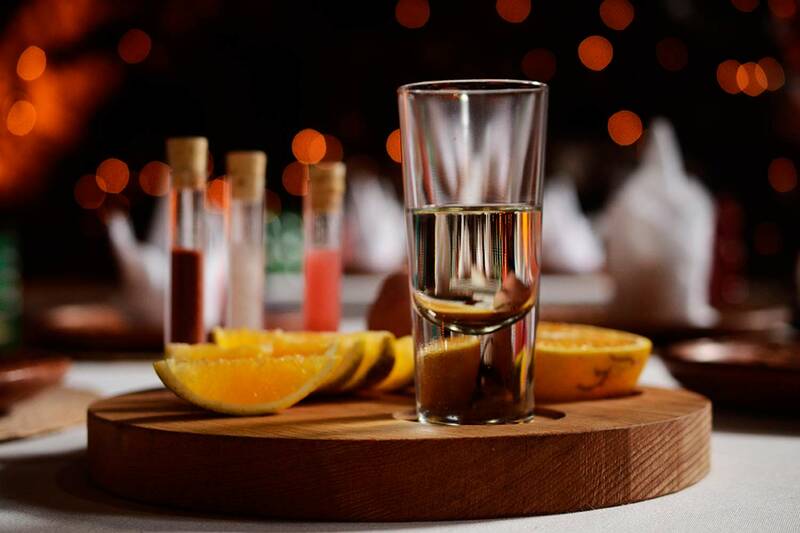 Throughout the years, we have had the pleasure to welcome high public figures from different fields, like painters Frida Kahlo and Diego Rivera, writer Jorge Luis Borges, Queen Elizabeth II, among other influential people. 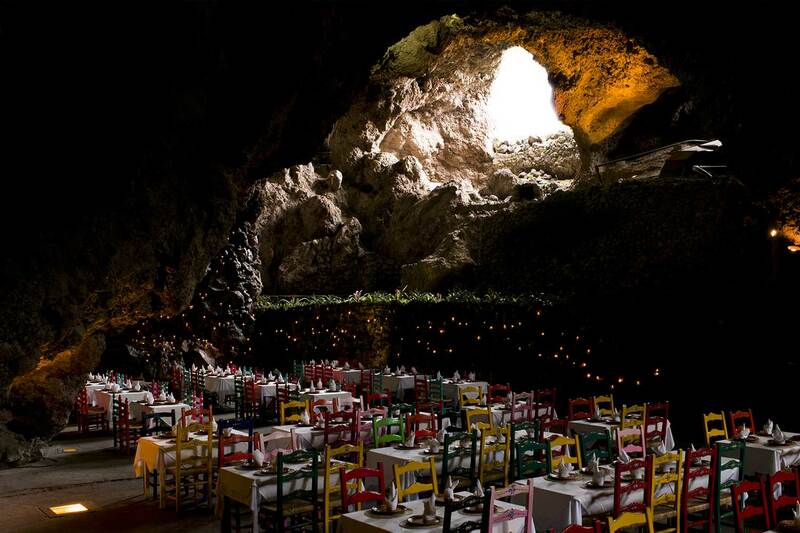 Where is the restaurant located? 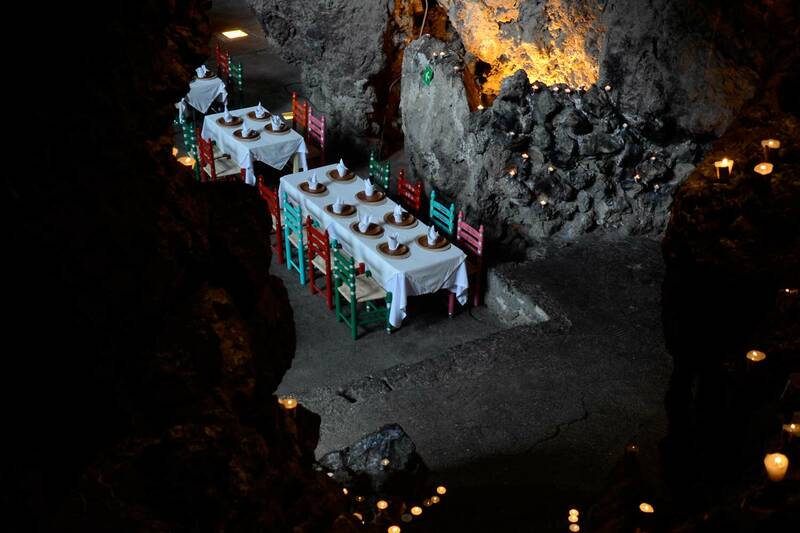 La Gruta Restaurant is located in San Juan Teotihuacan, Mexico State. Just 650 feet from door number 5 of the Teotihuacan Archaeological site, behind the Sun’s Pyramid. 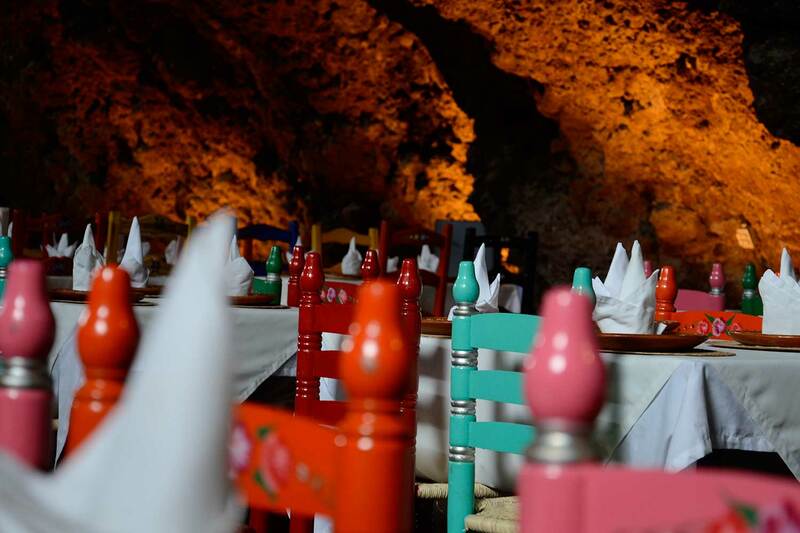 How does the restaurant look like? 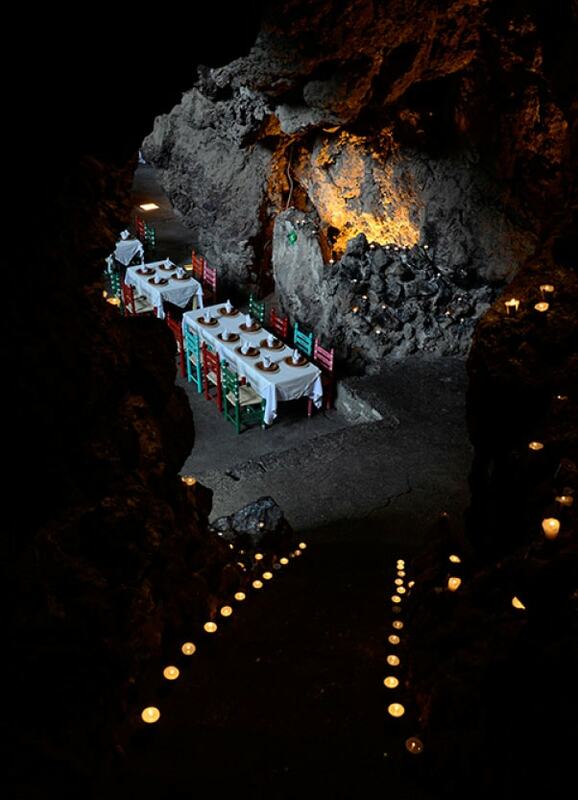 La Gruta is a spacious cavity of volcanic origin, surrounded by vegetation and with a mystic and unmatched atmosphere. Is there a parking lot? Yes, there is. We have an ample parking lot free of charge for our customers. Is there a kids’ menu? Yes, there is. Also, there’s a children’s play area. 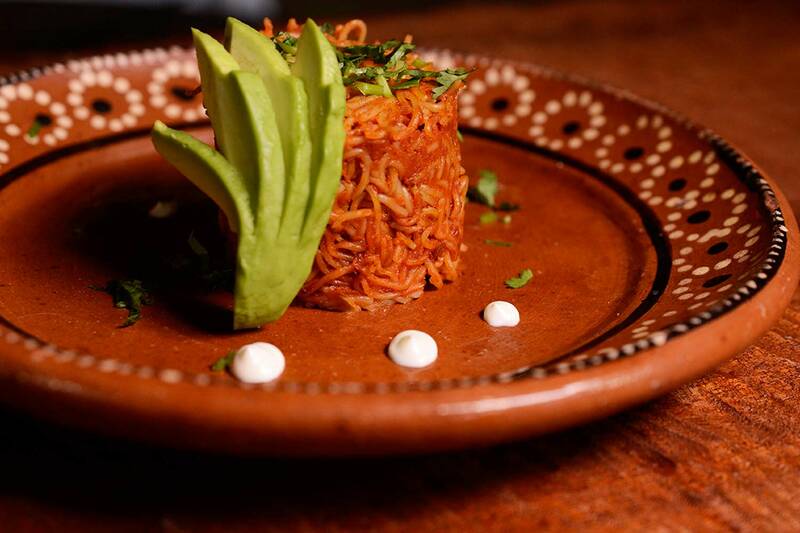 Traditional Mexican Cuisine made from local produce since 1906. 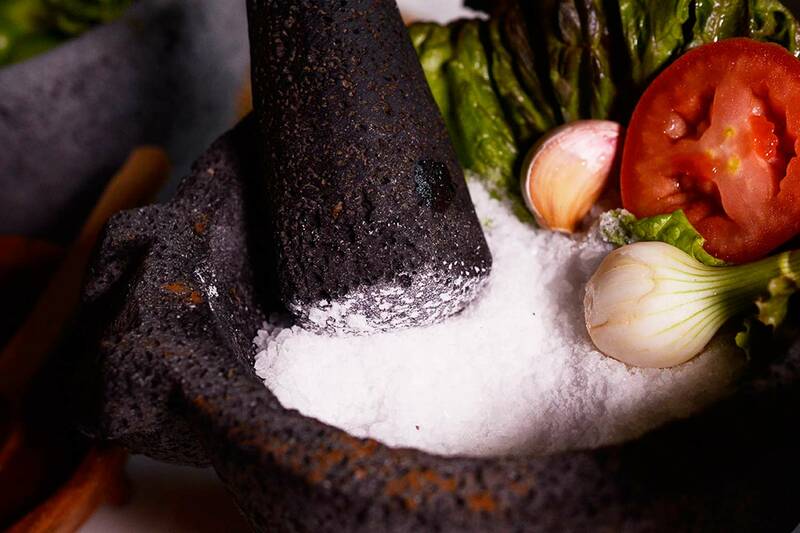 We are a restaurant that provides the best culinary experience drawn from pre-Hispanic cuisine of the state of Mexico. 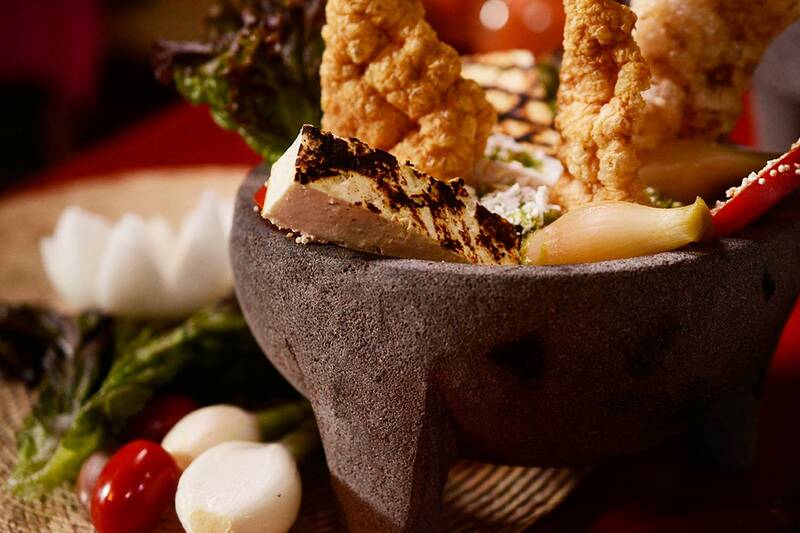 Our dishes emphasize the seasonality of local produce and we create a sustainable chain that allows us to bring new culinary experiences to our national and international clientele, while combining cultures. 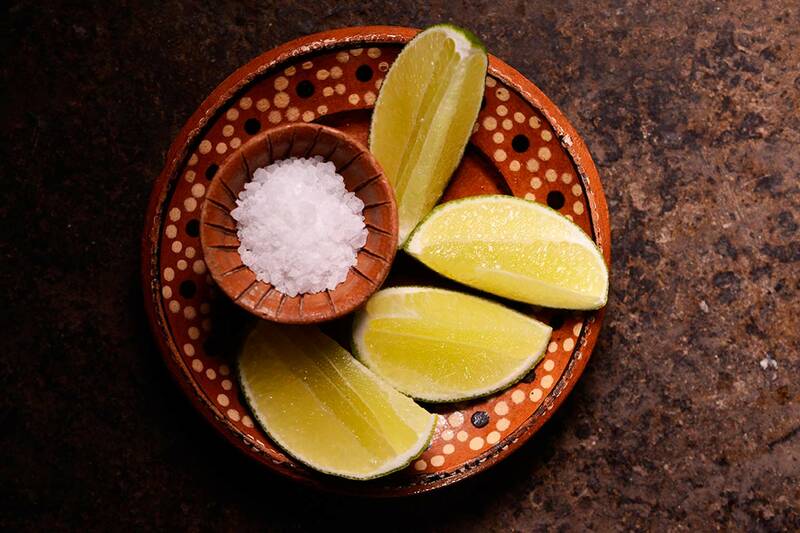 Our goal is to take you on a journey around the flavors of Mexico, its unique ingredients, recipes and culinary techniques. *Our tortilla dough is troditiono//y mode 6)a grinding resfi/) prepared corn. Quelite greens, creole tomatoes, caramelized pecans, and farmer's cheese dressed with a sour prickly pear and a(,ave syrup vinaigrette. 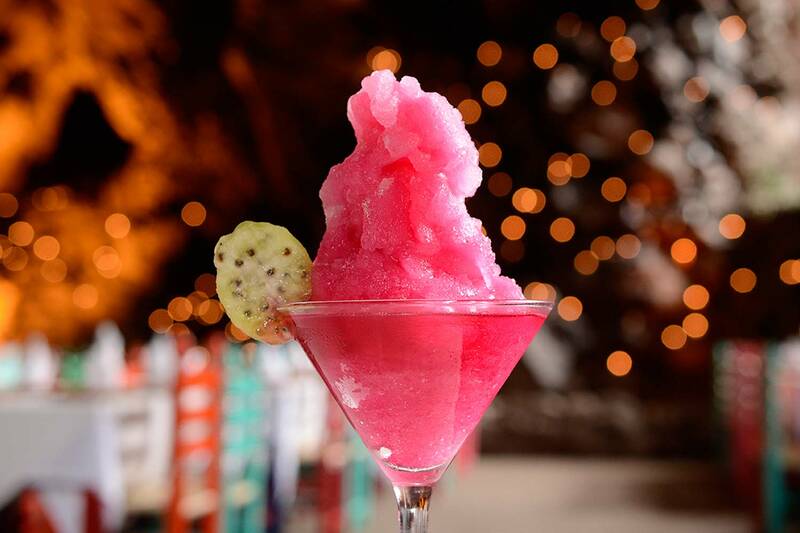 Local cactus, red onion, creole tomatoes, Cotja A.O. cheese, julienne tortilla crisps, and black salt with onion dressed with a Poblano pepper and avocado oil vinaigrette. Watercress and purslane greens, garnished with creole tomato, cucumber, jicama, carrot, and country bread croutons, dressed with lime and a touch of bird chilli pepper. 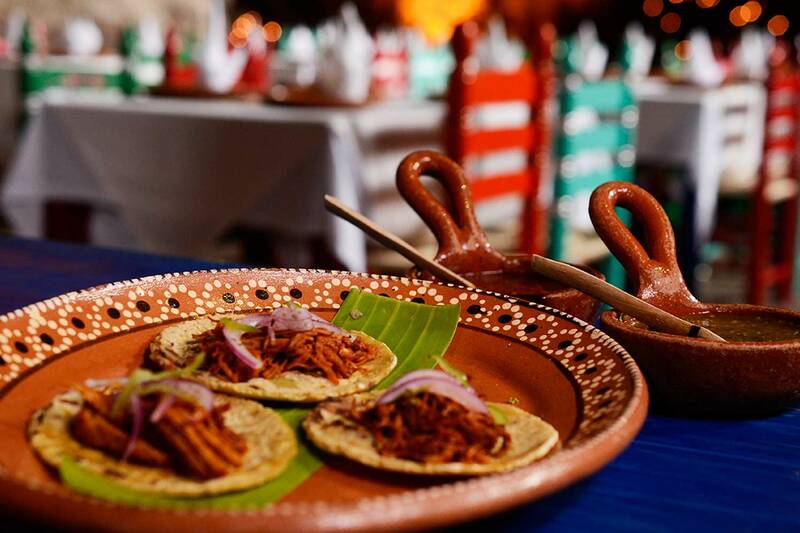 in the state o Mexico, after the Spanish conquest, this traditional Pre-Hispanic cooking method mused will meats hire mutton, which resulted in traditional dishes. 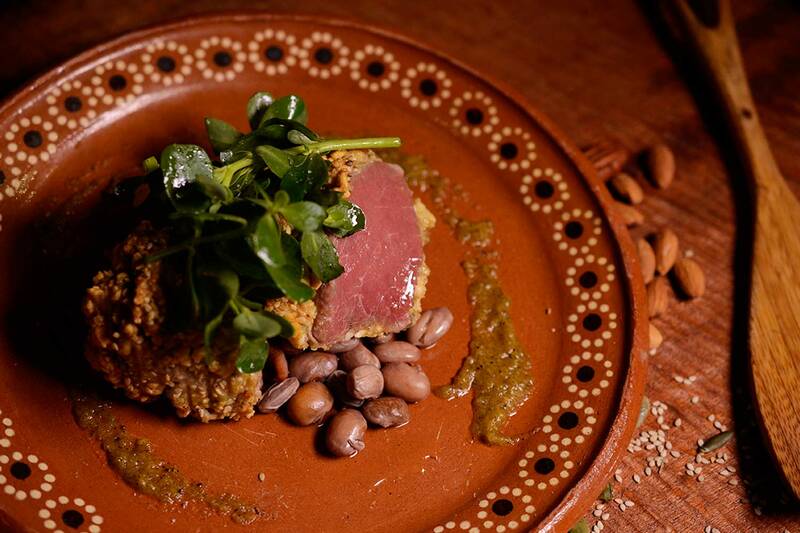 All odour poult	dishes are served with a side ounce and seasonal beans. Photographic material property of the Gruta Teotihuacán. 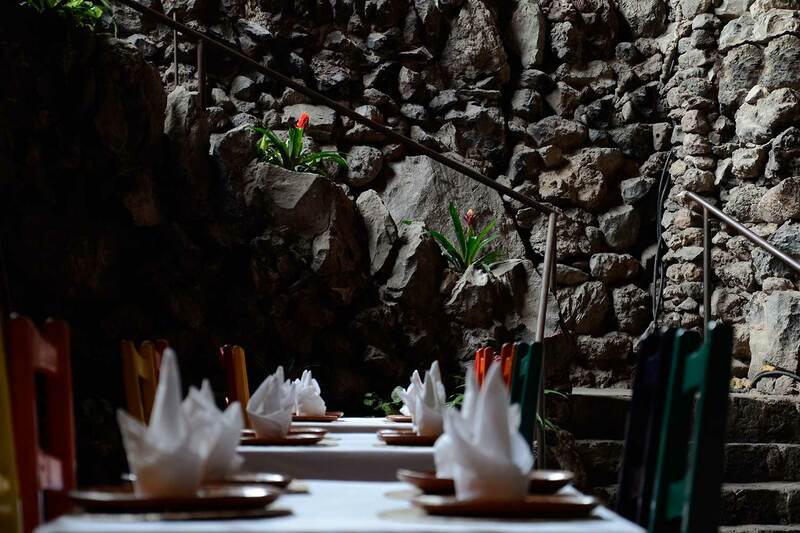 La Gruta Restaurant is located just 650 ft from door number 5 of the Teotihuacan Archeological site, behind the Sun’s Pyramid. 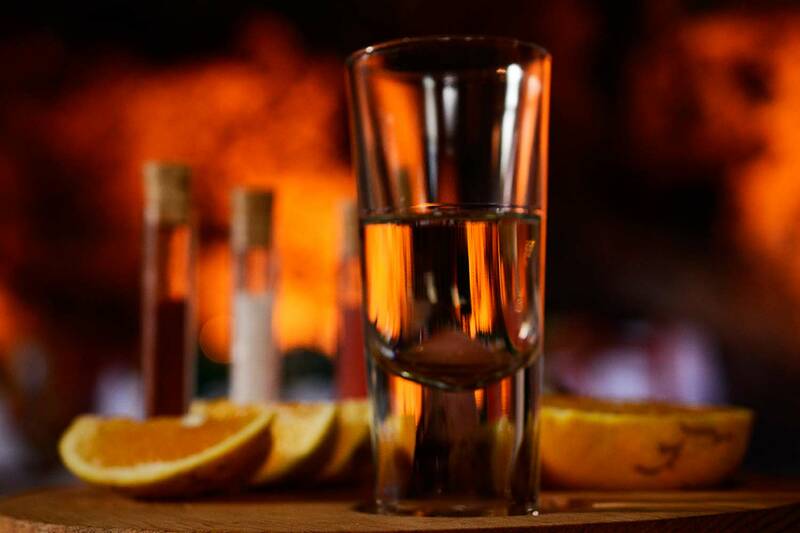 About 28 miles northeast of Mexico City, in San Juan Teotihuacan, Mexico State. Take Highway Mexico – Piramides in North Insurgentes Av., crossing Indios Verdes zone in Gustavo A. Madero borough. It takes no more than 50 minutes to travel the approximately 26 miles distance. There’s also access through Ecatepec – Piramides, Mexico – Tuxpan, and Arco Norte highways; besides Mexico – Teotihuacan freeway. There are bus lines running routes from Mexico City to Teotihuacan. For example, Autobuses Teotihuacanos leave from the North Bus Station. 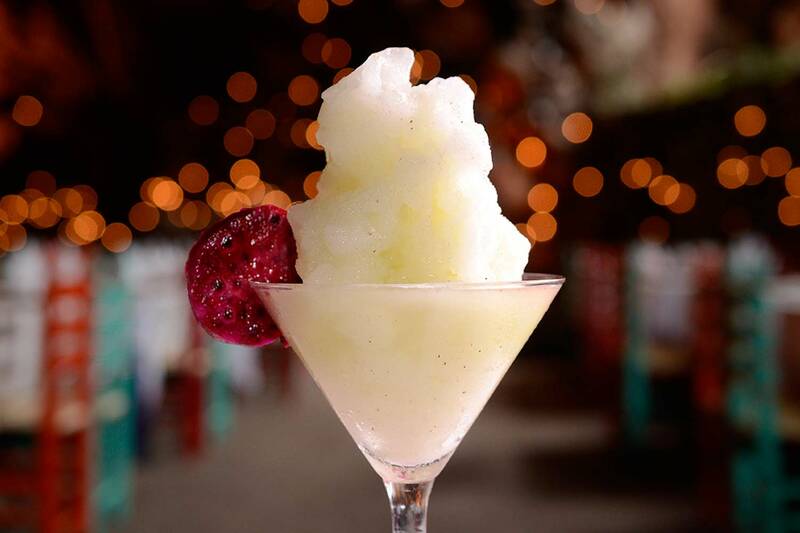 If you are planning to visit us during the weekend, we recommend you to make a reservation. We have parking lot and children’s play area. Cash, credit and debit cards. Visa, MasterCard, American Express, Diners Club accepted. Monday to Sunday from 11:00 to 19:00 hr. Because of our high influx of visitors we assign a certain number of reservations, however if you could not book the day and time , we have a waiting list upon arrival. Tolerance reservations are 10 min, concluded this time we can not ensure a table. 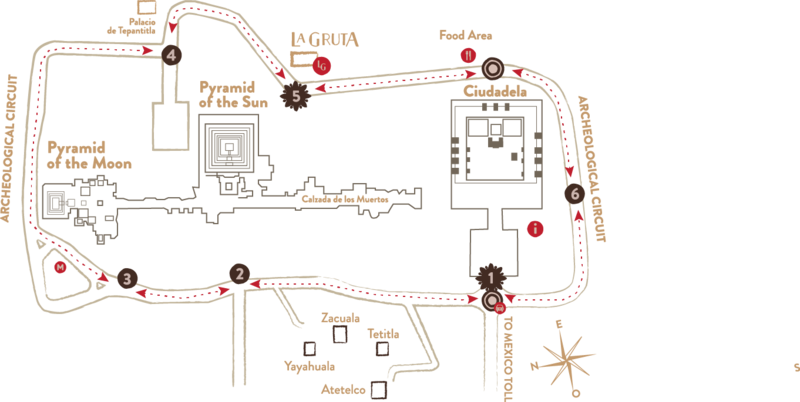 Teotihuacan, “The place where men become Gods”, is an archaeological zone 28 miles northeast of Mexico City. 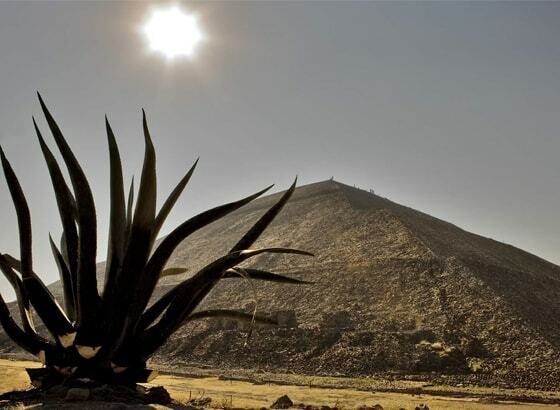 It’s located in Mexico State, between San Juan Teotihuacan and San Martin de las Piramides. It is the main street of the city. 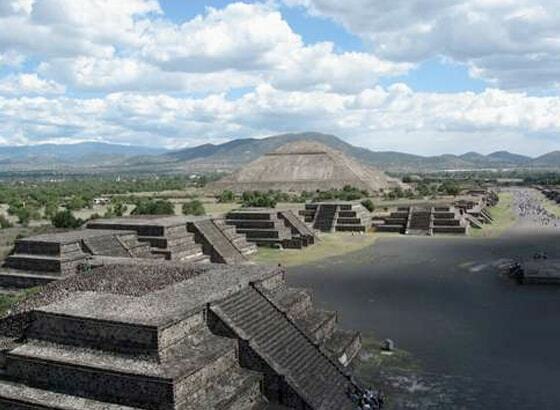 It begins at the Pyramid of the Moon and follows south to La Ciudadela (Citadel). Its length is about 1.2 miles. It is located in the southernmost part of the archaeological zone. This big foursquare, that measures 437 yards on each side, was a huge square in which public ceremonies were probably held. 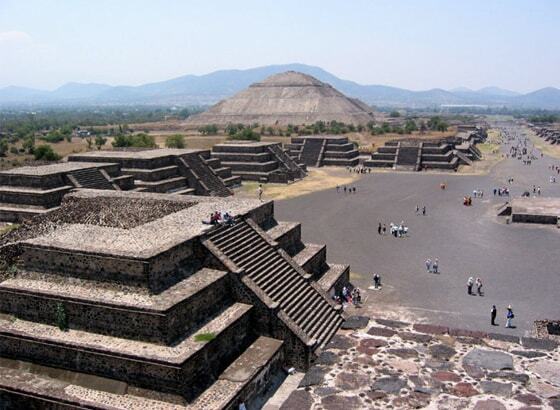 It is the second biggest building in Teotihuacan. It was built in seven stages between 100 and 400 AD. Its height is more than 147 feet and its base is 459 by 492 yards. It is considered the most sumptuous palace in Teotihuacan. It is located southeast of the Pyramid of the Moon. 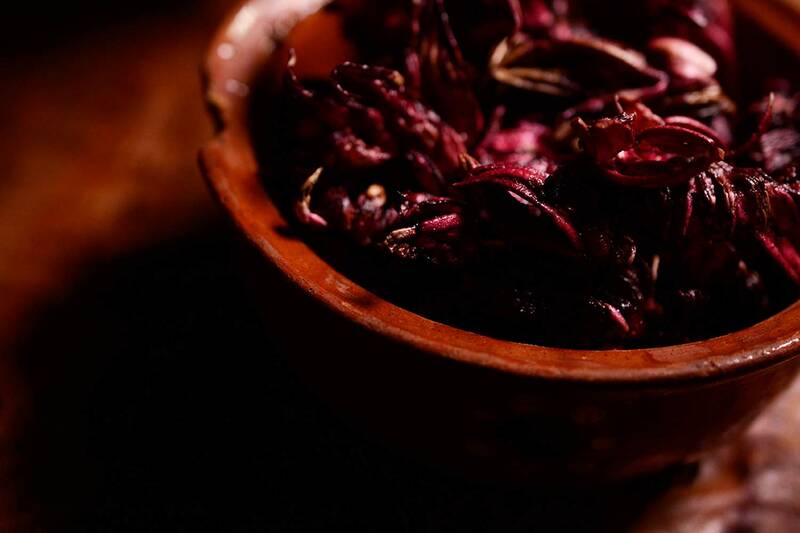 Its name means Butterfly – Quetzal, or Feathered Butterfly, in Nahuatl. 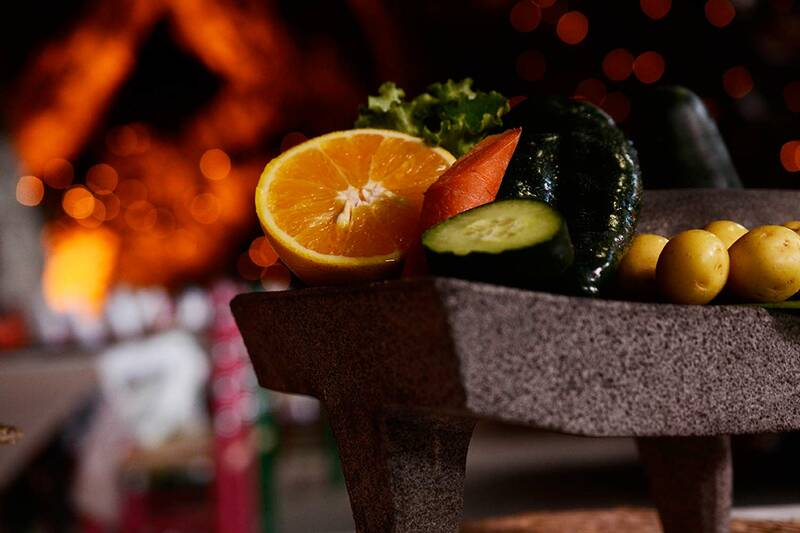 It is believed that it was the home of the highest Teotihuacan priests. It is considered one of the most beautiful buildings in Mexico’s Pre-Hispanic era, due to its opulent and complex decorations. It was built during the Micaotli era (150 – 200 AD). 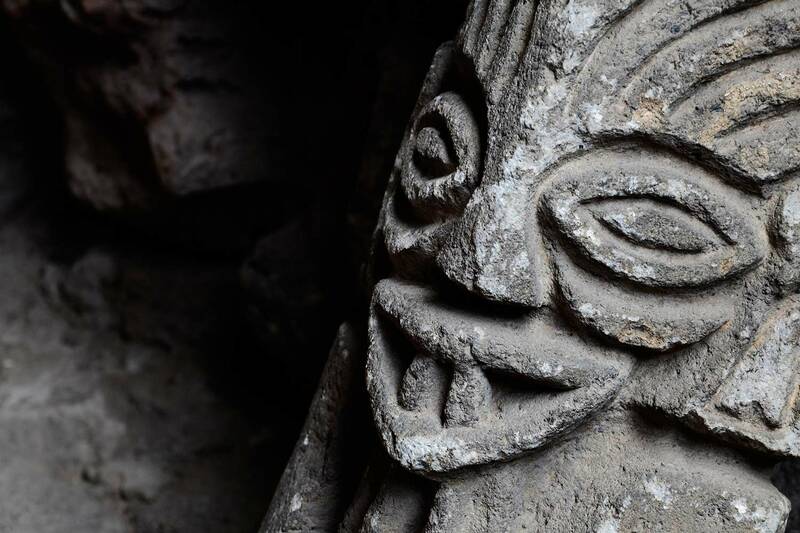 SERVICIOS TURISTICOS TEOTIHUACAN, S.A. (“LA GRUTA”), at Teotihuacan Archaeological zone, Mexico State, Zip Code 55800, is responsible of collecting, using and protecting your personal information. We comply with the Federal Law for the Protection of Personal Data held by Individuals. LA GRUTA protects your data by safety administrative measures, technical and physical. Under no circumstances your data will be commercialized without your previous and written consent. Your personal information will be used as indicated by the Federal Law for the Protection of Personal Data held by Individuals and its regulations. Specifically, regarding clients: your personal information will be used to provide restaurant service, to make telephone contact and/or to send special offers, activities, events and restaurant information or any other similar activities to the ones listed above by electronic means; regarding suppliers: your personal information will be used to request budgets, to send orders, to make payments, to answer offers, to hire services and buy products related to La GRUTA business or any other similar activities to the ones listed previously; regarding employees: your personal information will be used to select and contract staff or any other similar activities to the ones mentioned before. Also, by providing your information, you are authorizing LA GRUTA to use it for marketing, statistic, promotional, publicity, informative or market research purposes in relation to LA GRUTA activities, its affiliates, subsidiaries, and/or business partners, or any other activities related to product and service advertising that these entities commercialize. We require personal information such as name, e-mail address, telephone number, home address, employment record and personal and employment references for the purposes mentioned above. If any of the given data is considered sensitive under the Federal Law for the Protection of Personal Data held by Individuals, the information will get the treatment stated by this law. You have the right to access, modify, and cancel your personal information. Besides, you can oppose to its management or revoke the consent given for this purpose. You can do this through a written request, including the holder’s name and address or another way of communication to send you the answer to your request, documents that prove your identity, or in case of, the data’s holder legal representative information, precise description of the personal information your looking to execute the previously mentioned rights on, helpful key elements and/or documents to track down your personal data and the requirements to be able to exercise your ARCO (access, rectification, cancellation and opposition) rights in the Federal Law for the Protection of Personal Data held by Individuals and its regulations. The request should be sent to Departamento de Datos Personales de LA GRUTA. It can be mailed or delivered to our address or via email to info@lagruta.mx. Furthermore, LA GRUTA does not transfer your data to third parties in any way. In spite of the information reference that LA GRUTA makes to employees dealing with database management and storage, statistical registry, human resources, sales, distribution, company management and accounting, digital marketing services; information, advertising and offers mailing, plus product or service delivery, including, without limitations, the company Turimex. All mentioned above, considering that the employees must keep the information’s confidentiality and the right security measures to protect your personal information. If at any time you would like to stop future delivery of our offers, you can contact us at info@lagruta.mx from the Personal Information Department. 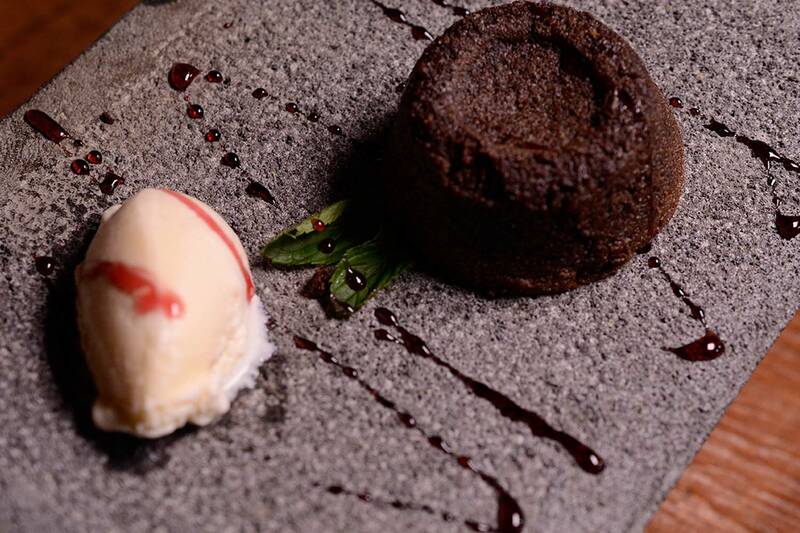 Would you like to be part of La Gruta's team? Send your resume to the following email: bolsa@lagruta.mx and we will get in touch with you.